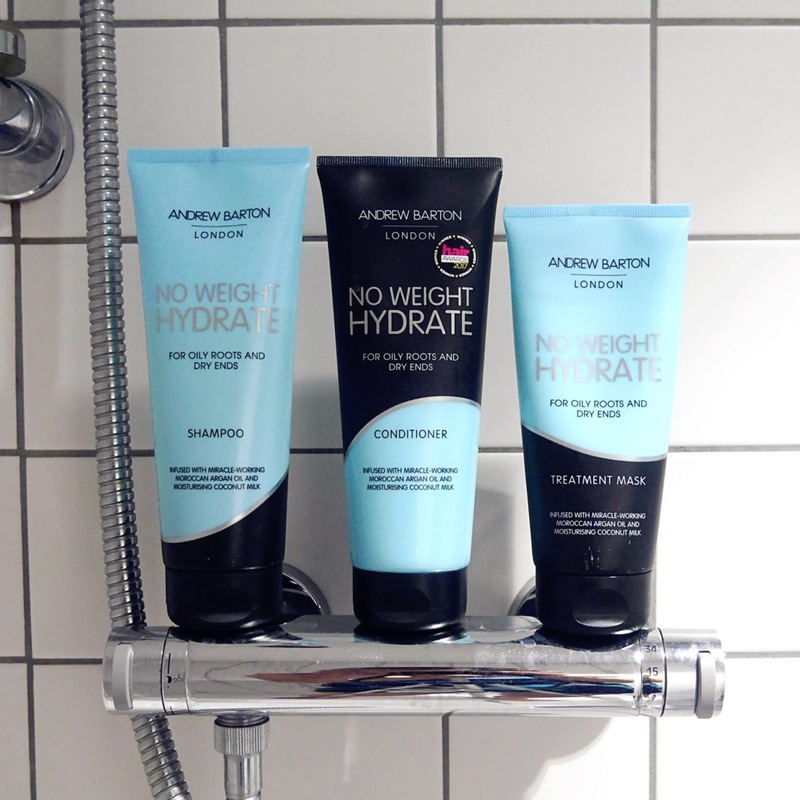 The No Weight Hydrate range is suited for those who have oily roots and dry ends that require frequent washing. 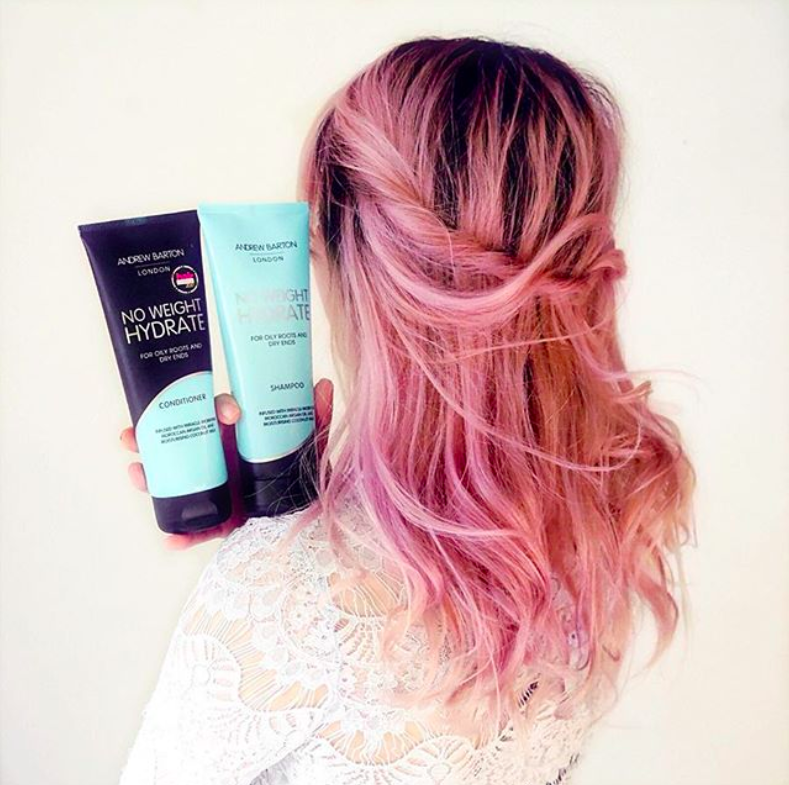 It contains Moroccan argan oil and coconut milk to nourish your hair without weighing it down. There's also shine-complex ingredients which I won’t get into the science because let’s be honest, me and you probably don’t understand it and what it does. Shampoo: The weirdest shampoo I’ve tried in my entire life! I don’t rate it; the consistency is very runny, it’s almost as thin as water. Yeah... I’m not a massive fan of the formula. Great start to the review. :) The shampoo is very gentle, which is great if you wash your hair frequently because it doesn’t dry out your hair. However, if you’ve left the oils to build up over the course of a few days, you’ll have to wait a few minutes for the shampoo to break down the oils and cleanse the hair properly. Otherwise, your hair will still feel dirty and greasy after. Conditioner: The conditioner was mediocre, it wasn't bad, it wasn’t amazing. 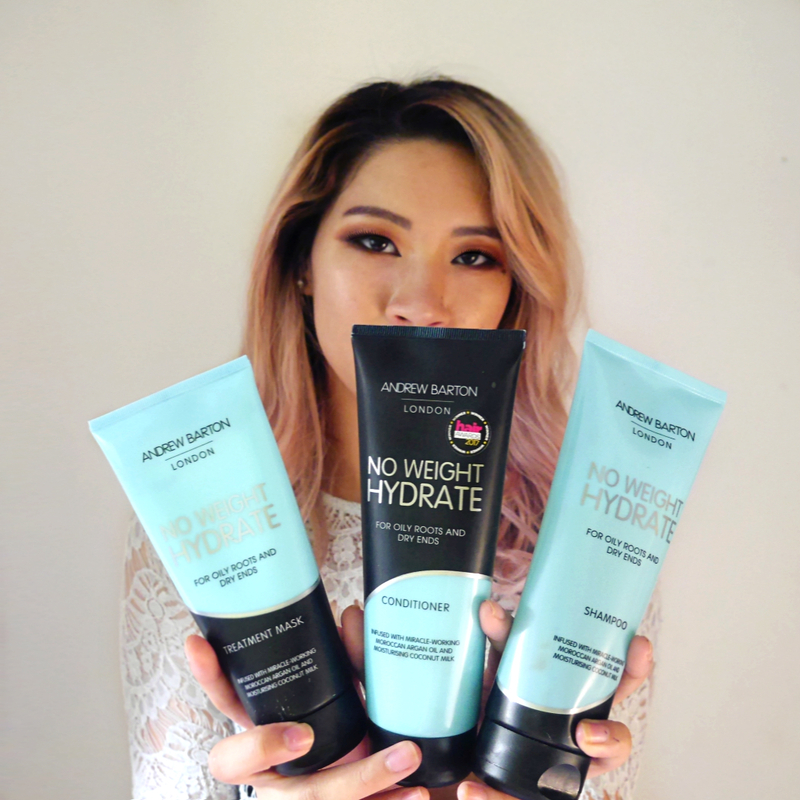 There are better conditioners on the market in the same price range. Treatment Mask: Okay, this one works nicely, it made my hair soft, more manageable when drying and my hair wasn't weighted down. I actually ended up using it on the daily to replace the conditioner. As for the conditioner, I gave it to a friend since it wasn't providing enough hydration my thirsty hair is looking for. From the products I tried, I think the products are a very hit and miss. If you are interested in the products then Andrew Barton is exclusively sold at ASDA. 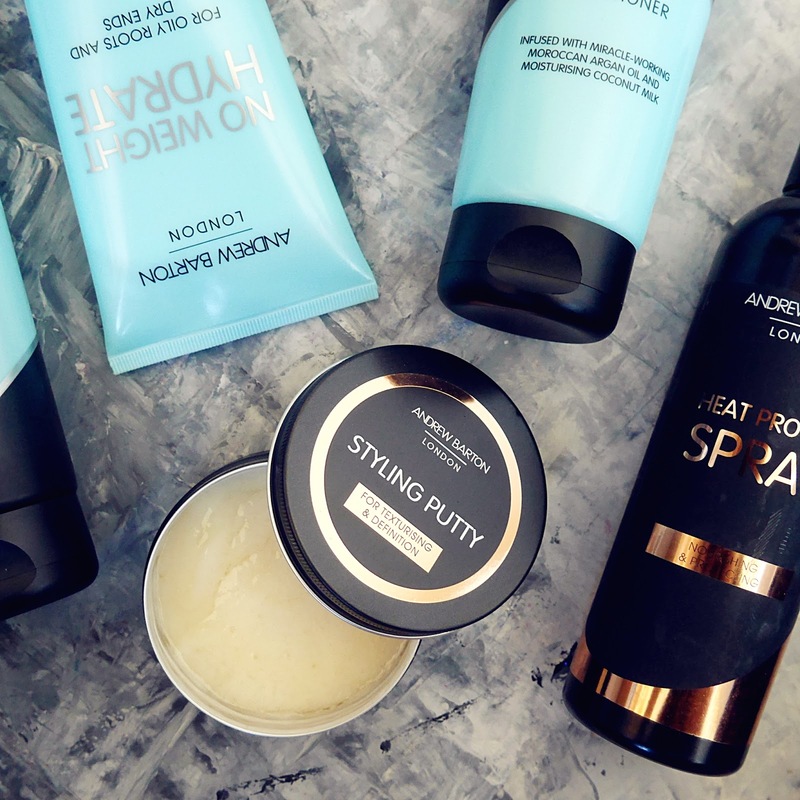 The majority of the shampoo and conditioners retail for £5 but if you catch them during the ASDA rollback, you can get them for £3.5 or less. *Disclaimer: Products were complimentary and under no obligation to review. Loved reading this! It is always refreshing when a review feels really honest and authentic. 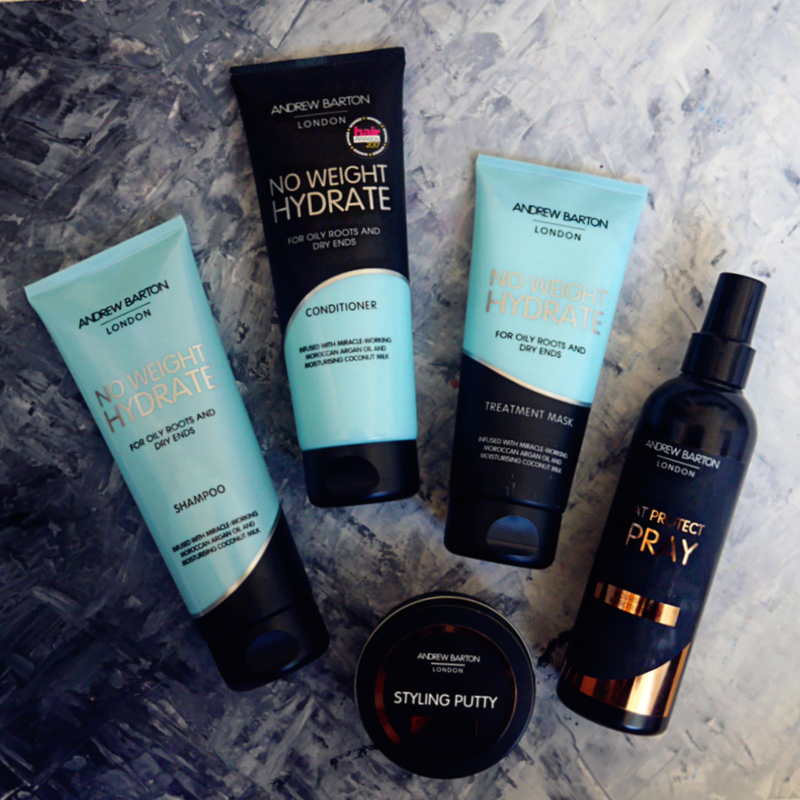 Thanks for sharing your thoughts on these hair care items!